Covering over 28 destinations including Paris, London, Beijing and Las Vegas, Pocket Map & Guides are perfect for a short city break or stopover. They slip easily into your pocket or bag for quick, on-the-go navigation. Each full-colour guide is packed with the best restaurant and hotel recommendations and includes a detailed pull-out map to help you plan your itinerary. 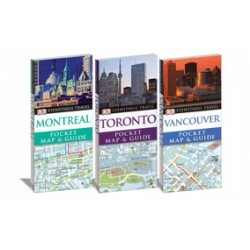 Pocket Map & Guides cover everything from shops, sights, restaurants and bars and are the perfect companion to the Eyewitness Travel Guide. DK Eyewitness Pocket Map and Guide Athens is your essential guide to one of the world's oldest cit..
A guide that divides Lisbon into four main areas and covers the city area by area. Providing infor..
"The DK Eyewitness Pocket Map & Guide: London" will lead you straight to the best attractions ..
A pocket map and guide to Madrid that divides the city into three main sections. It is packed with..
DK Eyewitness Pocket Map and Guide New York City is your essential guide to one of the world's mos..
"DK Eyewitness Pocket Map and Guide: Rome" welcomes you to a beautiful historic and cultural capit..
Takes you straight to the best attractions of Venice. This title is packed with beautiful illustra..
Orders are processed within 24 hours! Even if don't find something, we can find it for you! 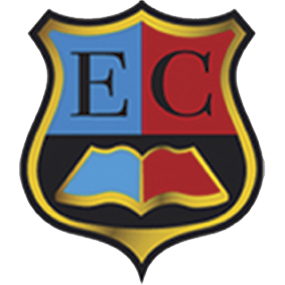 Educational Centre Kosova is a Publishing House and International Bookshop that function in Kosova since May 2014. We are the experts of Foreign Languages and provide the largest collection of 75 prestigious publishers in Europe and USA. Our area of expertise is in ELT, German, Italian, Spanish, Greece etc., Education, Academic and General Reading from age zero to university degree.